I live in Murrieta on 5 acres next to the Cleveland National Forest. I have growing wild on my property Calachortus Weedii most of which have been eaten by the rabbits. This is the only one that got to bloom. How can I propagate this one? Do I collect the seeds and when? Or do I divide the bulbs? I plan to cage the existing plants next year to protect them from the rabbits. 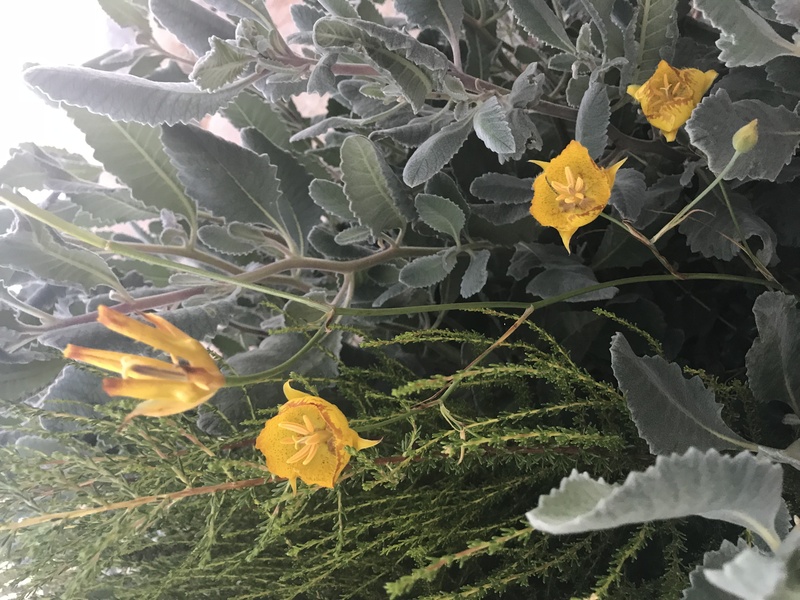 This is my favorite wild flower and am so lucky to have it naturally on my property and would love to know how to make more so I appreciate all the help you can give me. I am also willing to share!